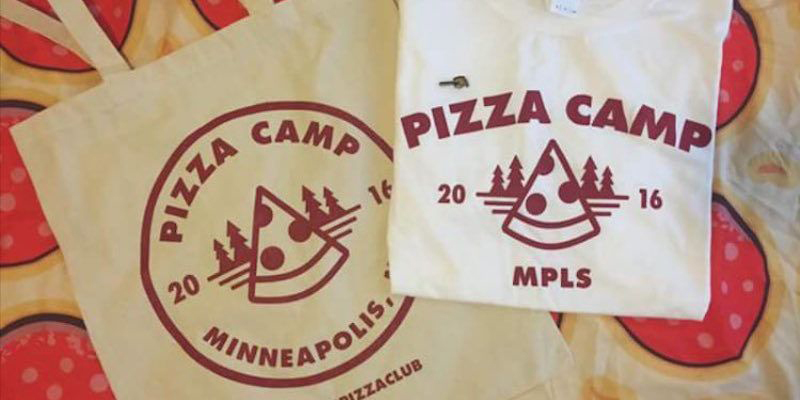 Apparently, there’s an event called “Pizza Camp” in Minneapolis that lets you relive the glorious memories of your childhood while crushing pies on pies of pizza. That’s right. There’s an overnight summer camp that lets you stuff your face with piping hot pizzas in the middle of the wilderness. When you’re not diving face first into a glorious, cheesy pie, you can participate in a variety of fun camp activities like archery and canoeing. If you’re looking for some entertainment while you eat your beloved slices, the camp programming also features some pretty awesome performances. Unfortunately, this year’s Pizza Camp went down last weekend. However, you can start stepping up your pie consumption now in order to prepare for next year’s tasty camping trip.